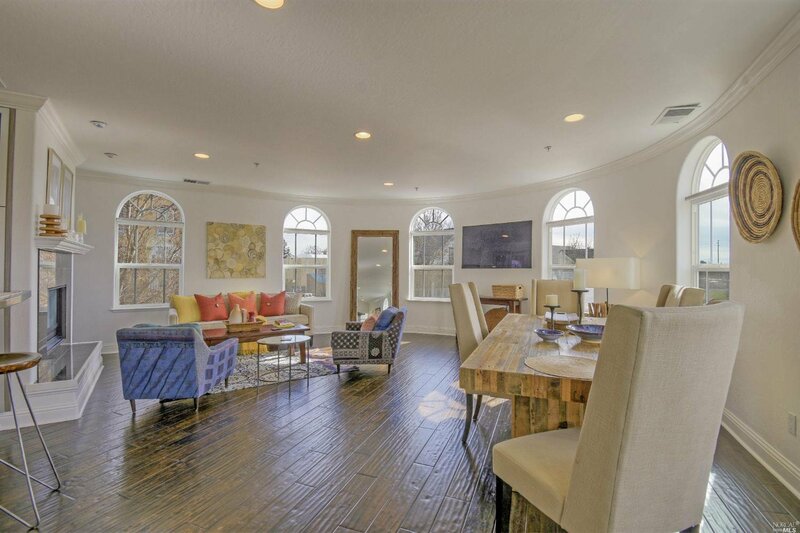 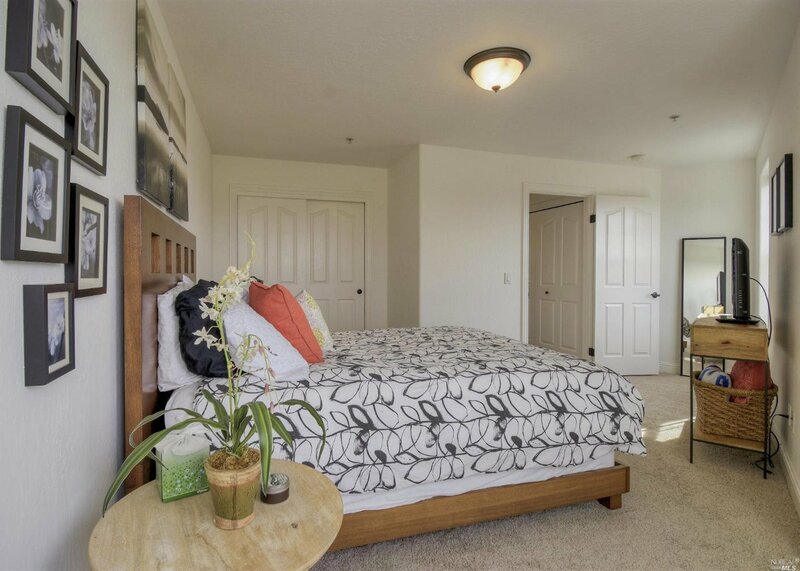 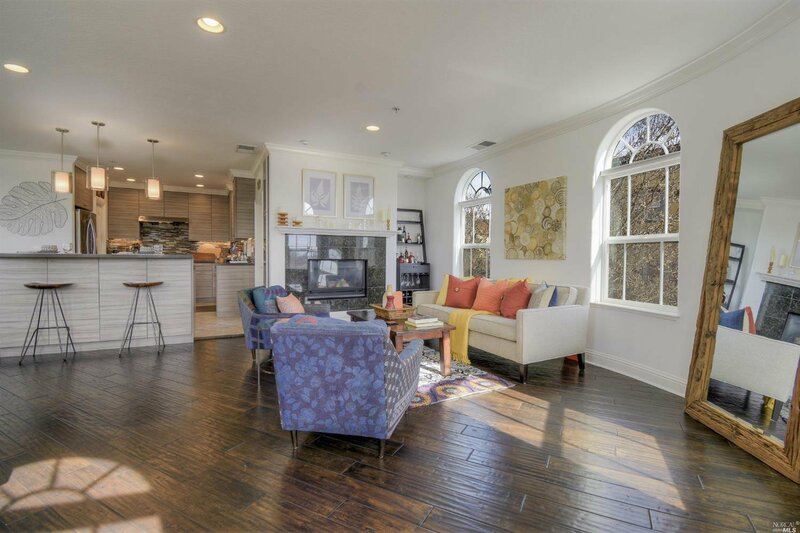 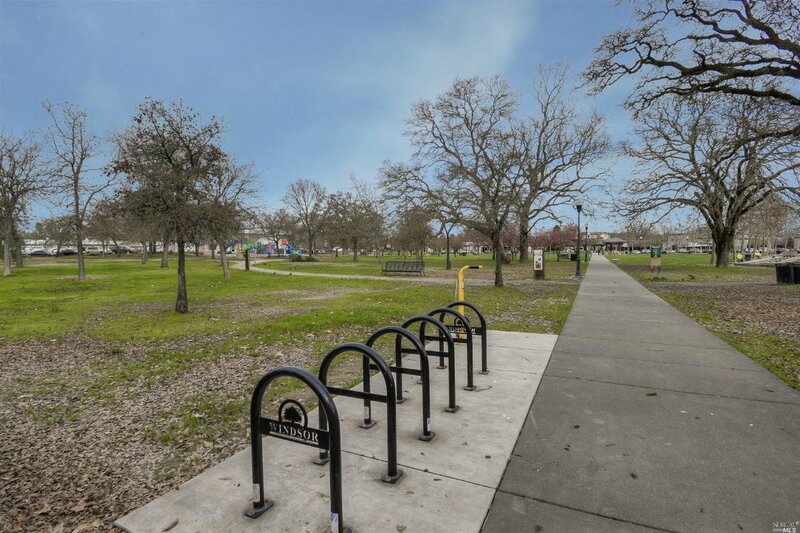 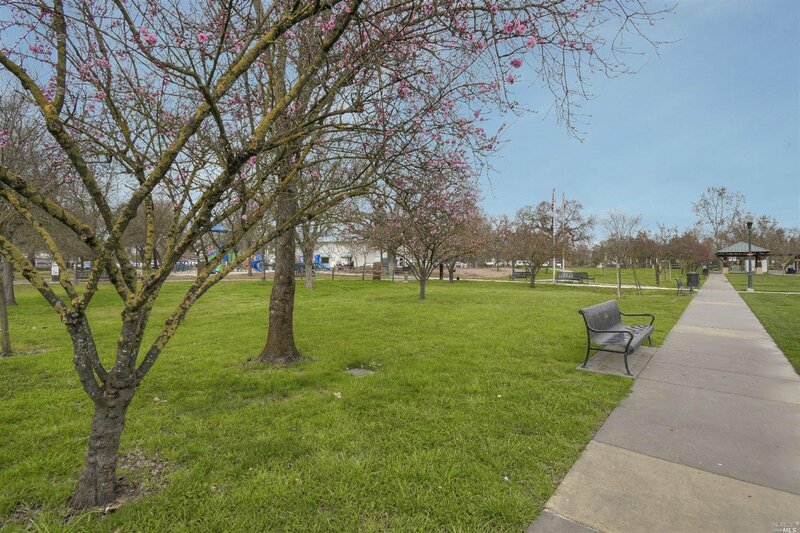 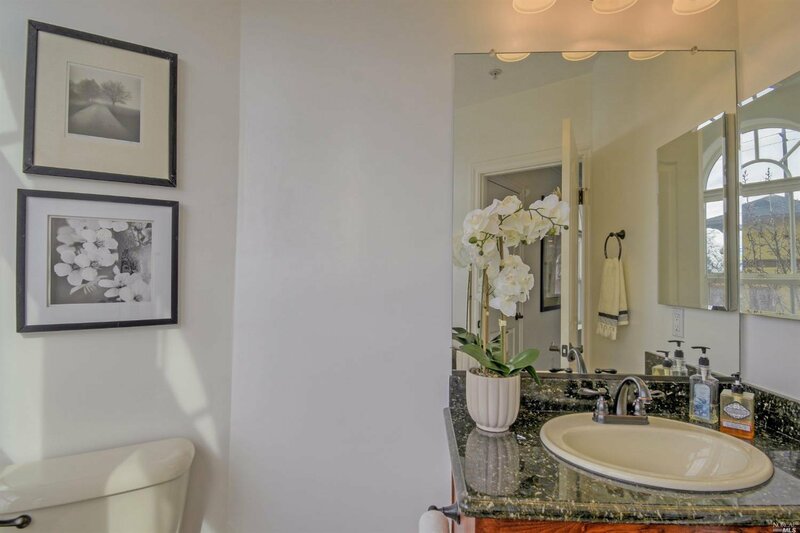 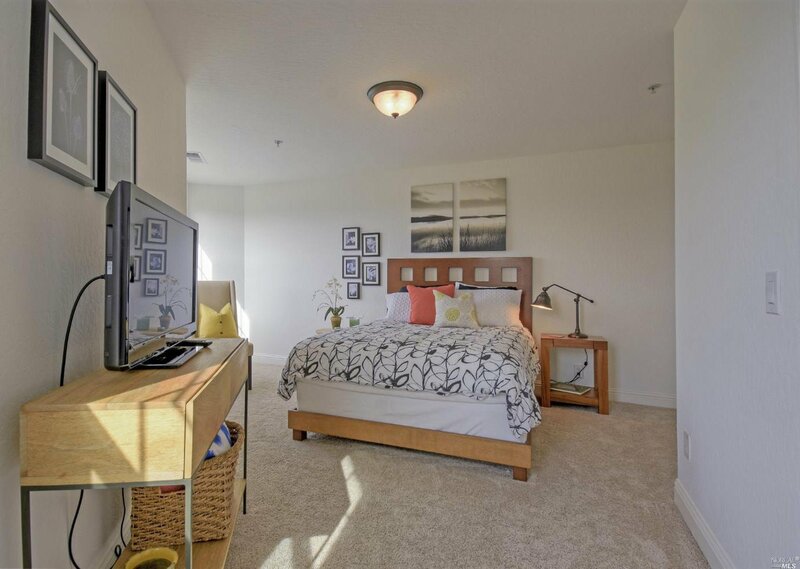 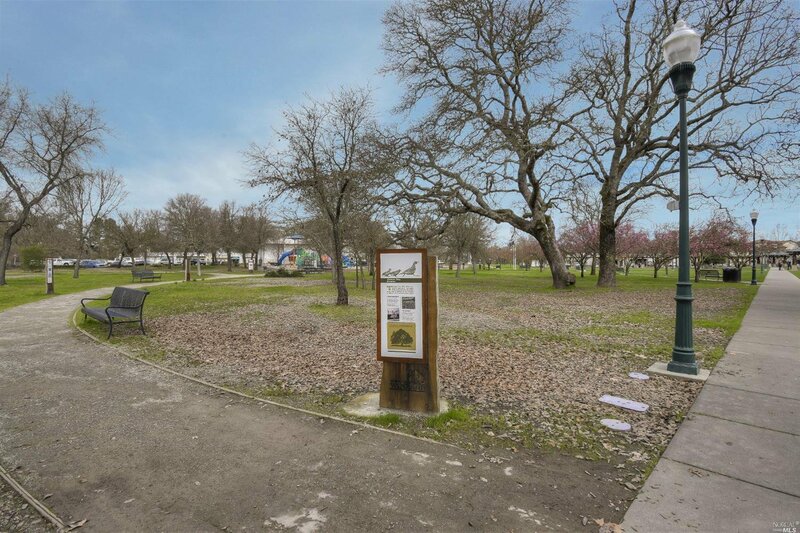 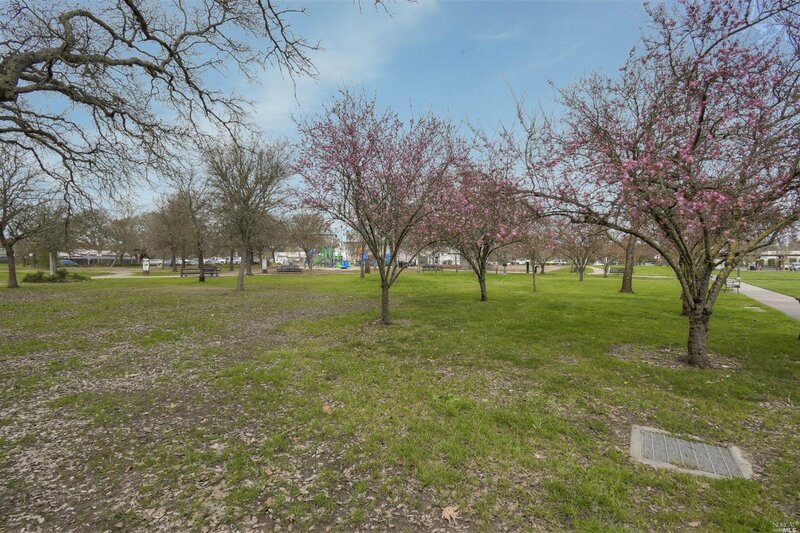 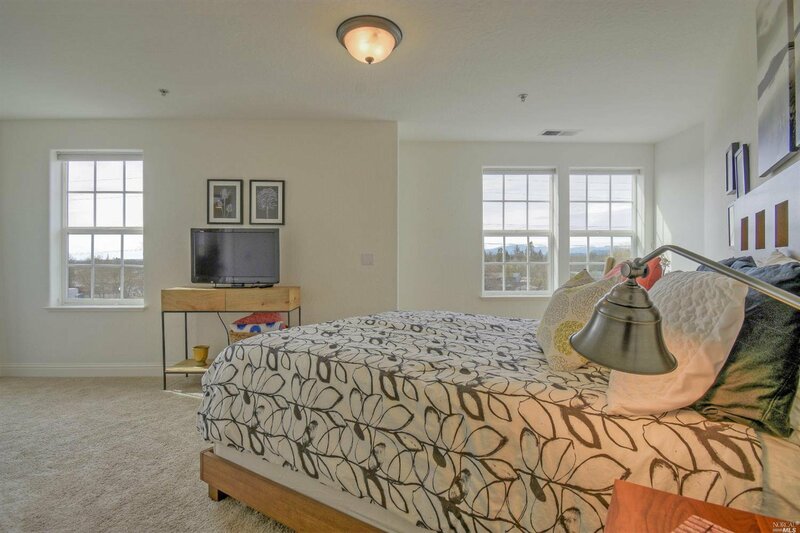 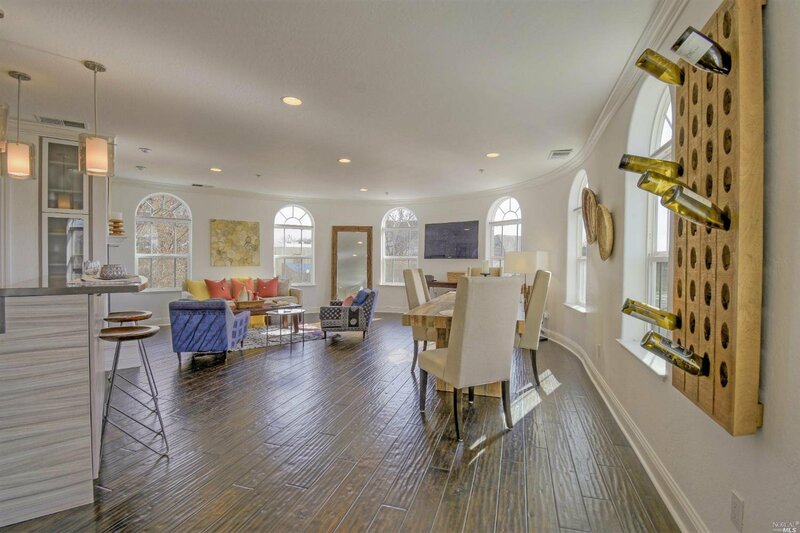 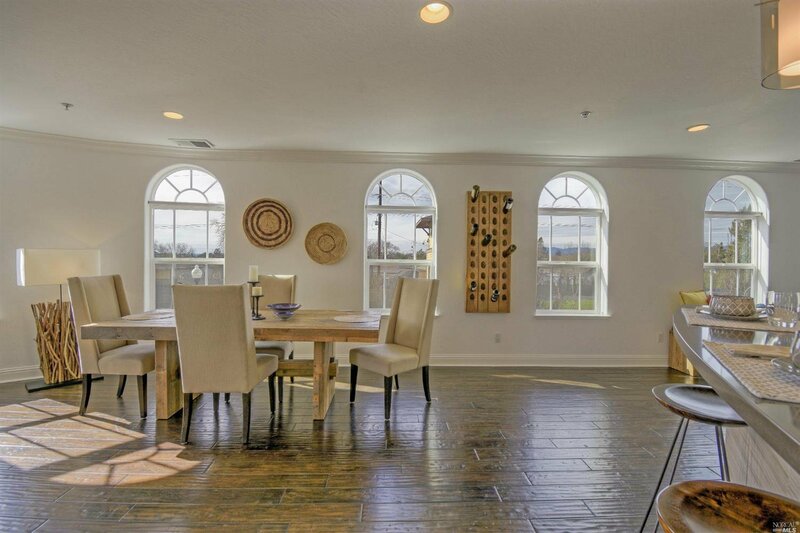 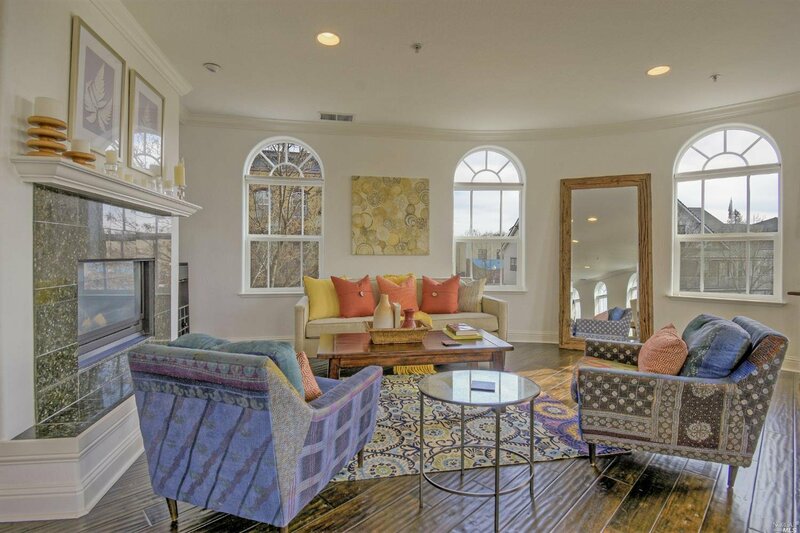 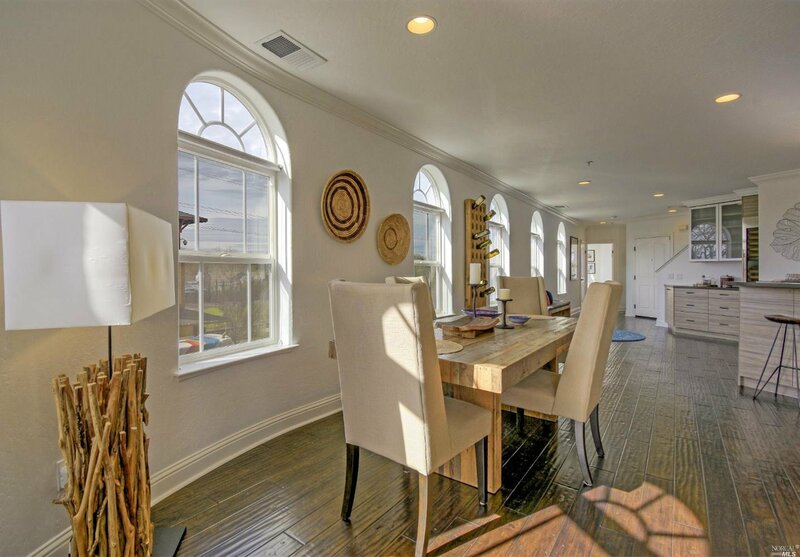 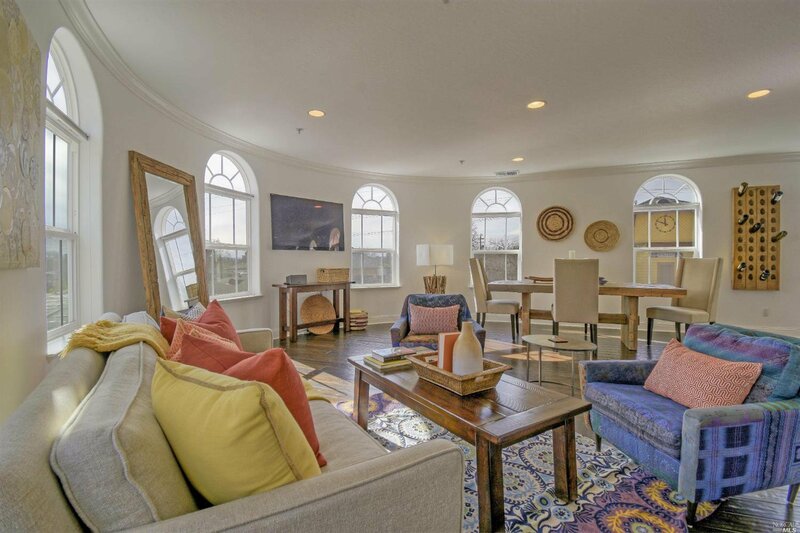 Luxury condo in the vibrant Town Green Village! 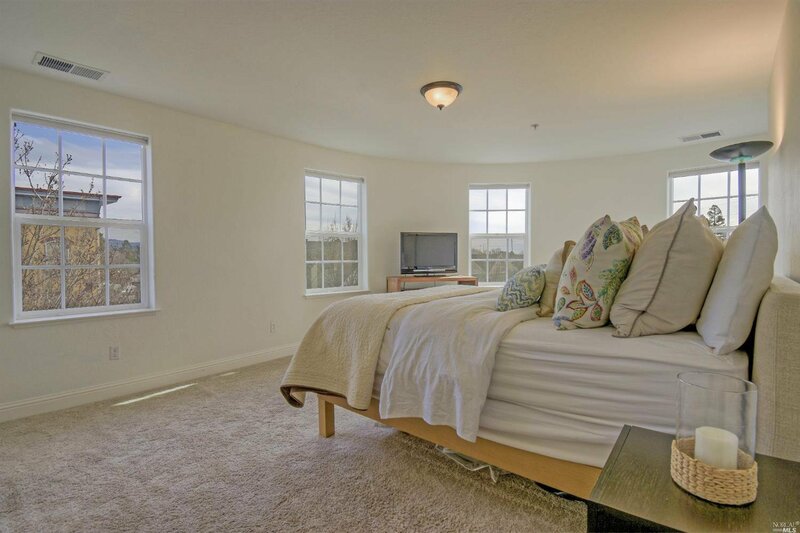 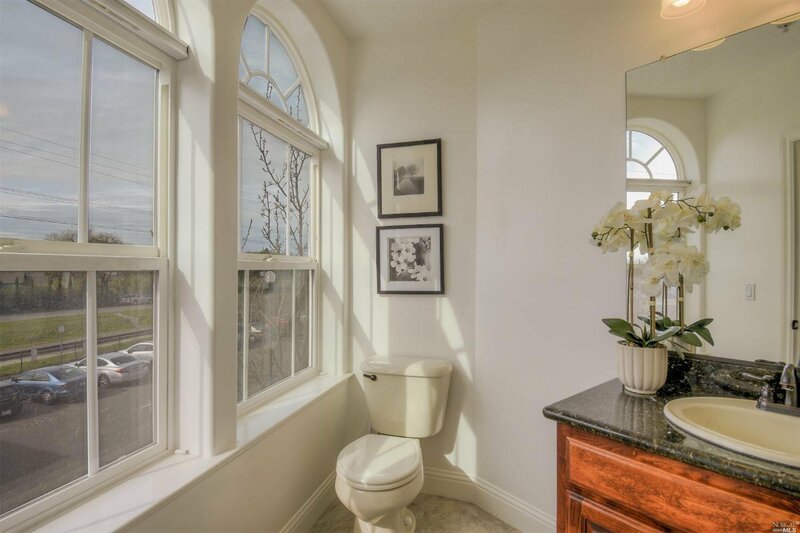 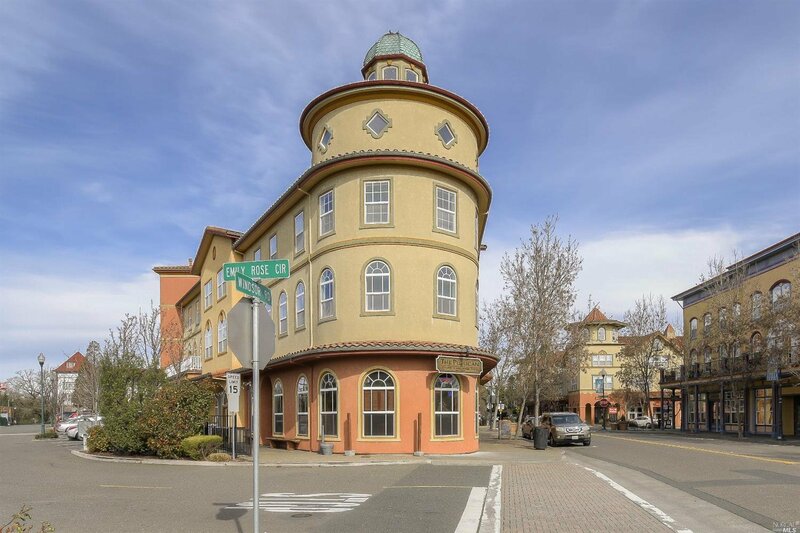 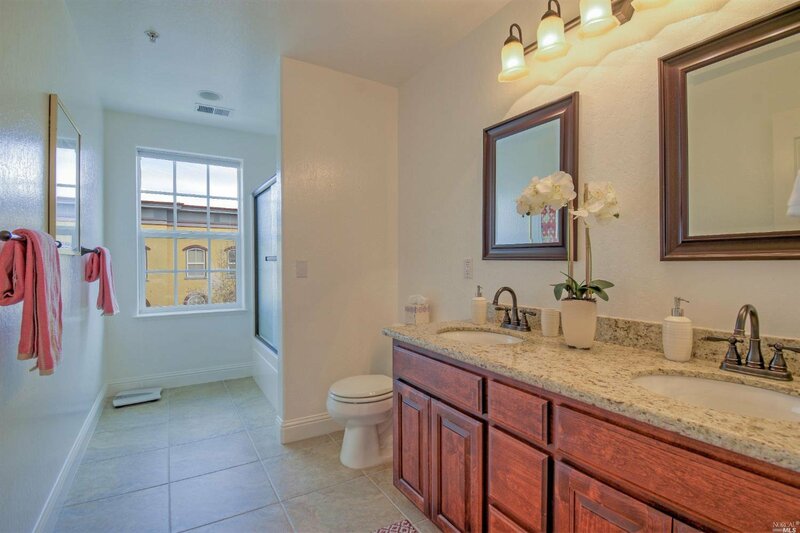 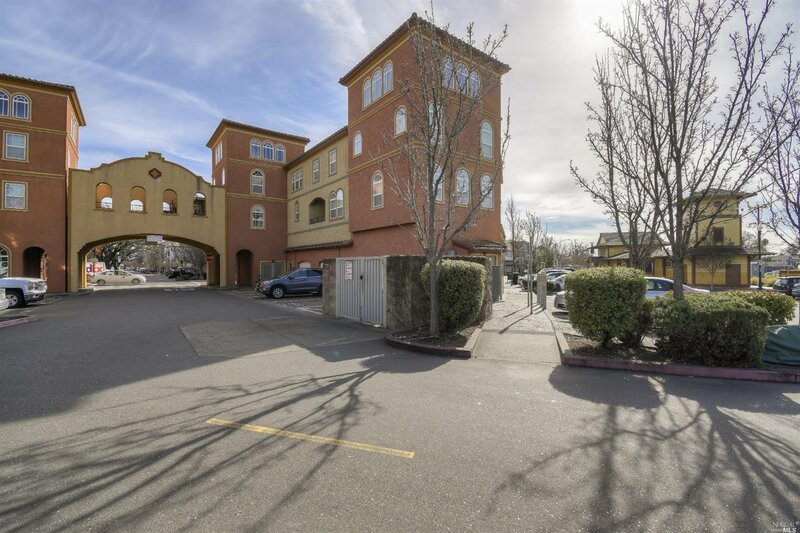 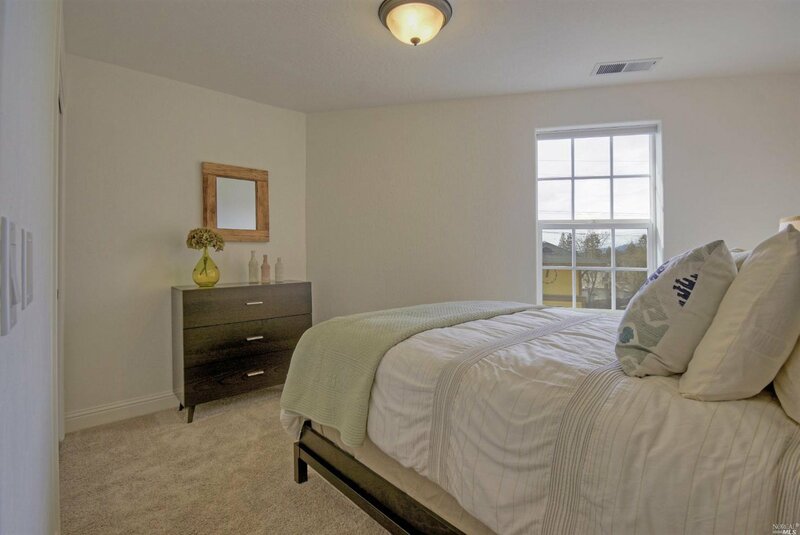 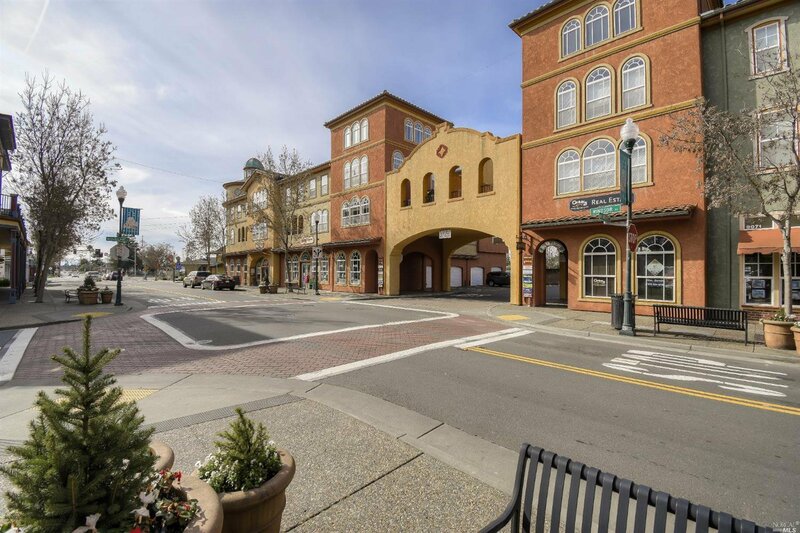 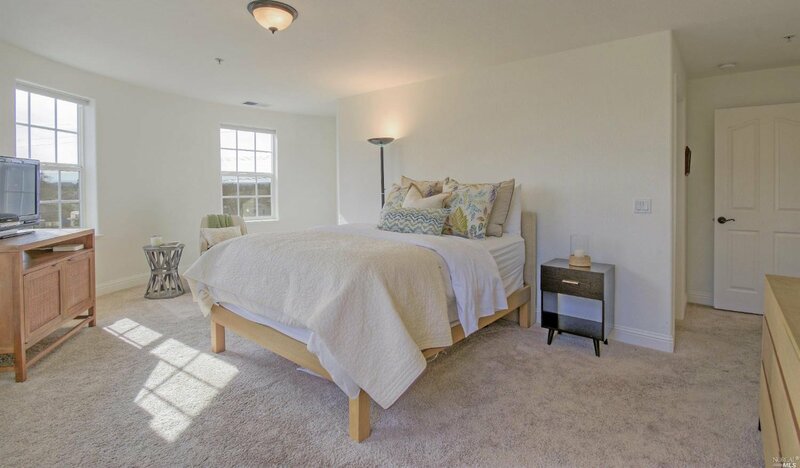 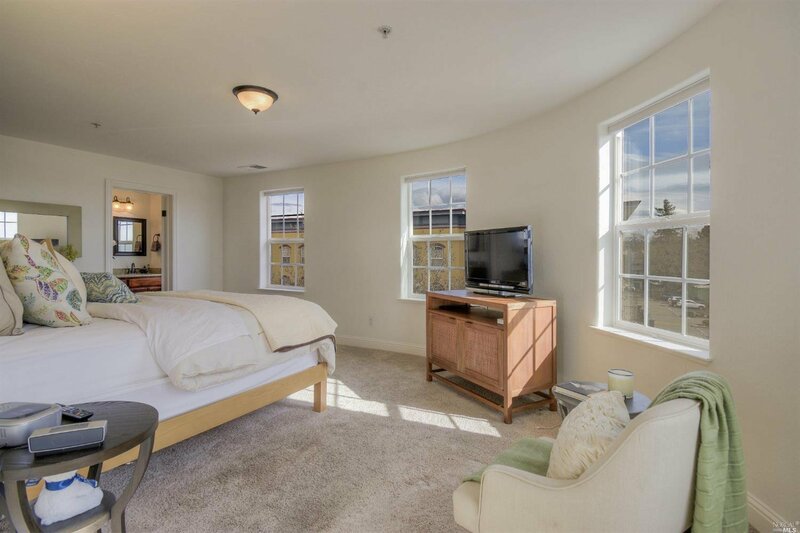 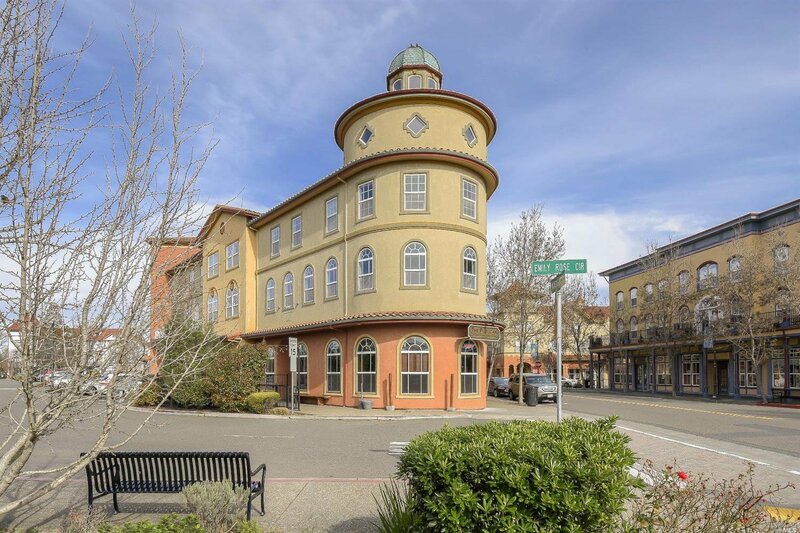 A prime location in the heart of Wine Country, this stylish townhome is perfect for year-round living or 2nd home. 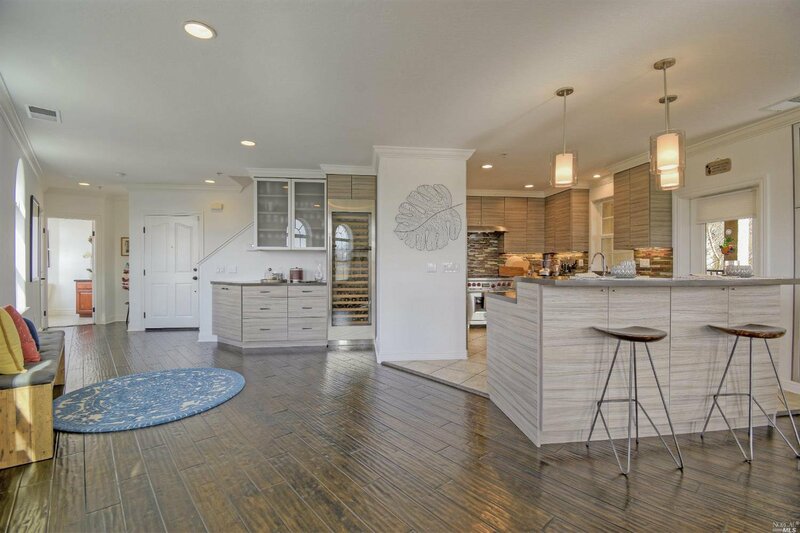 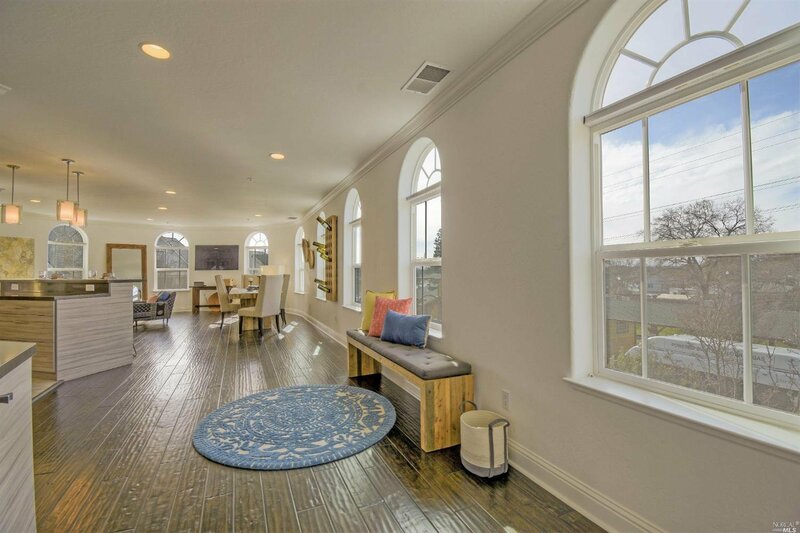 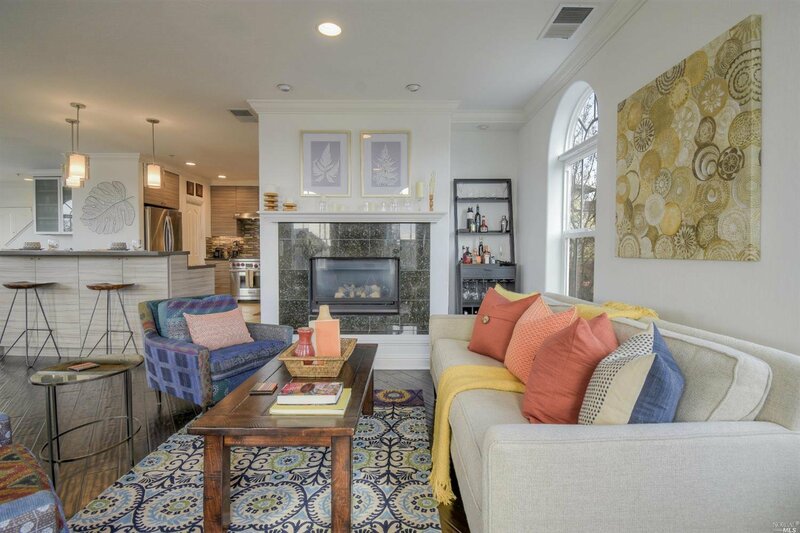 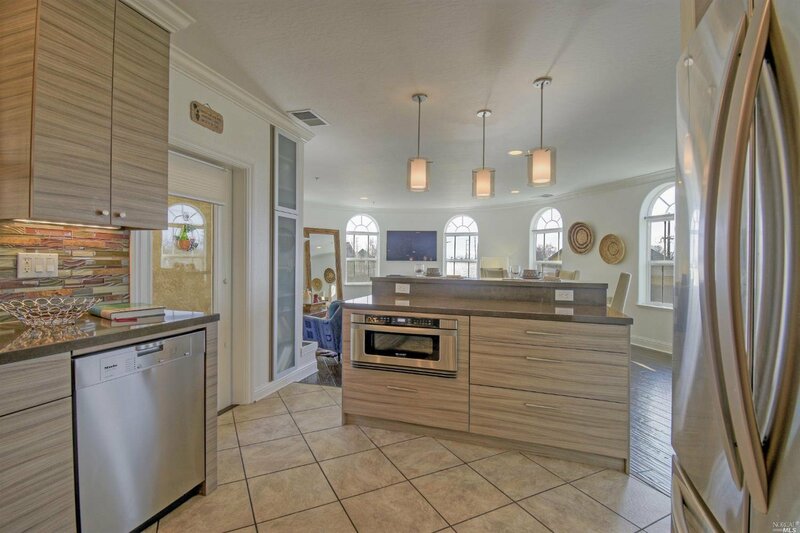 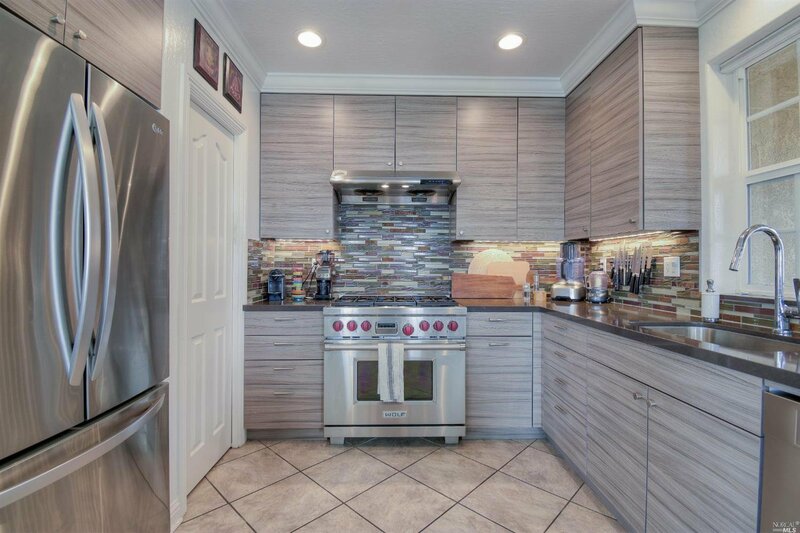 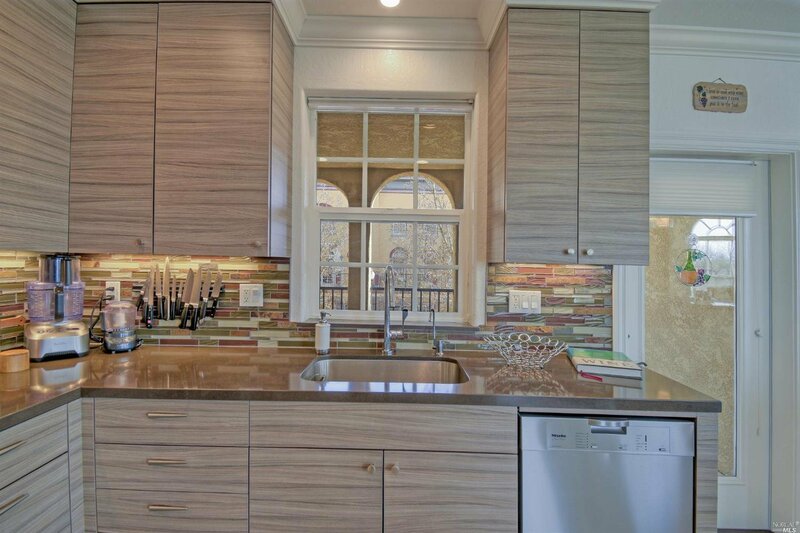 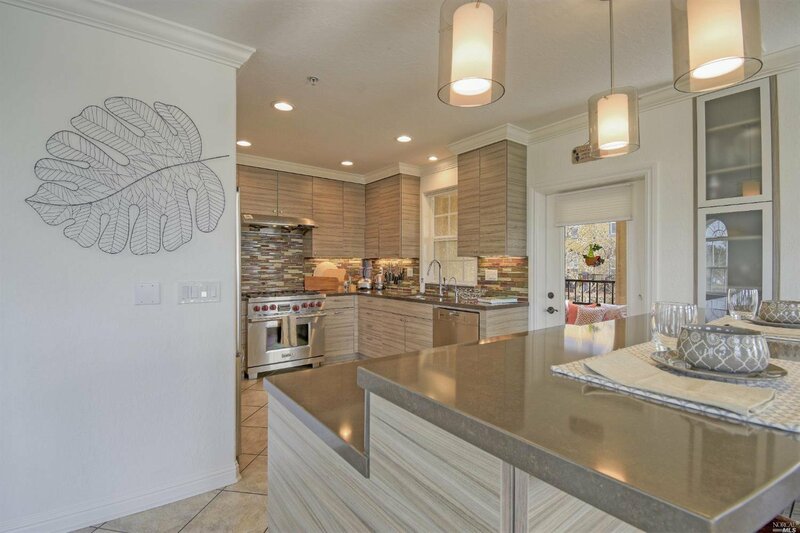 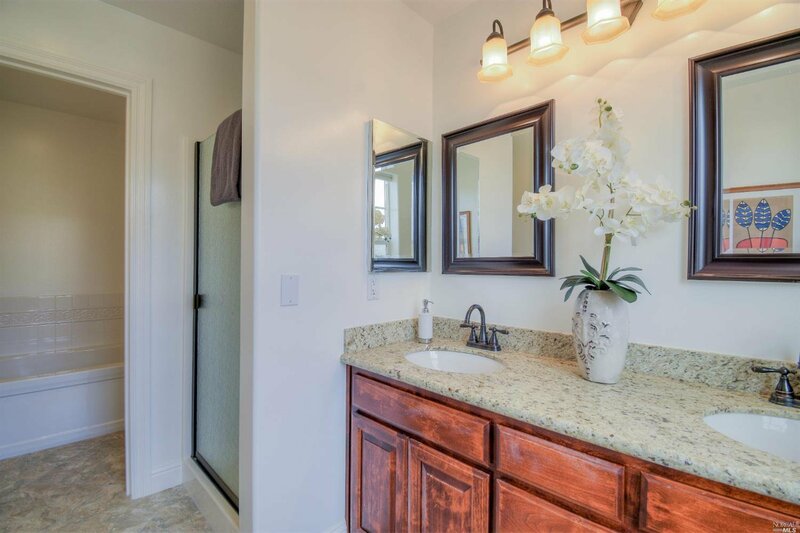 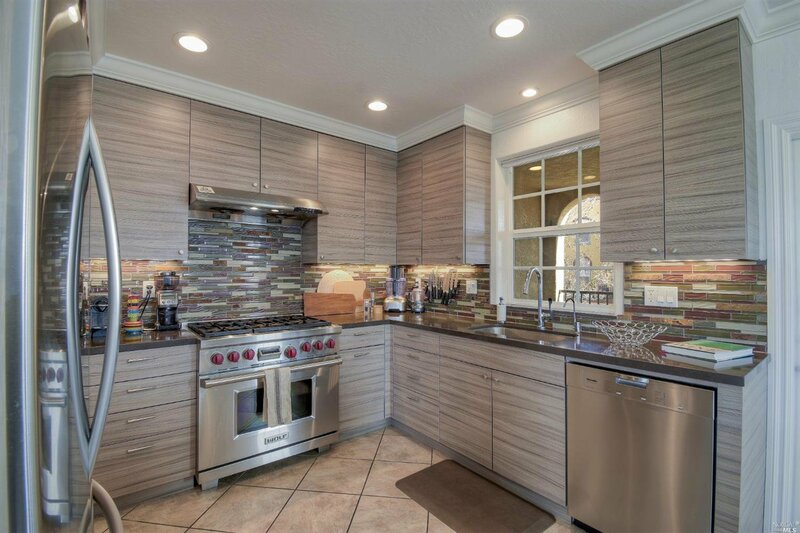 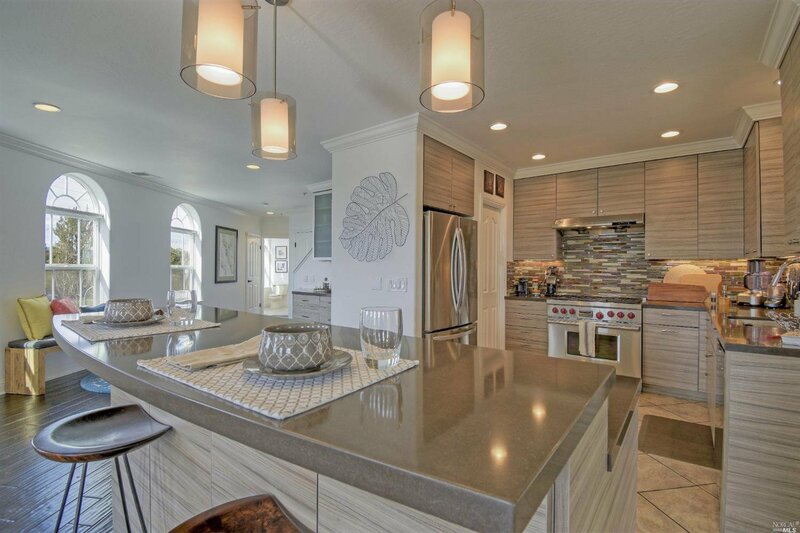 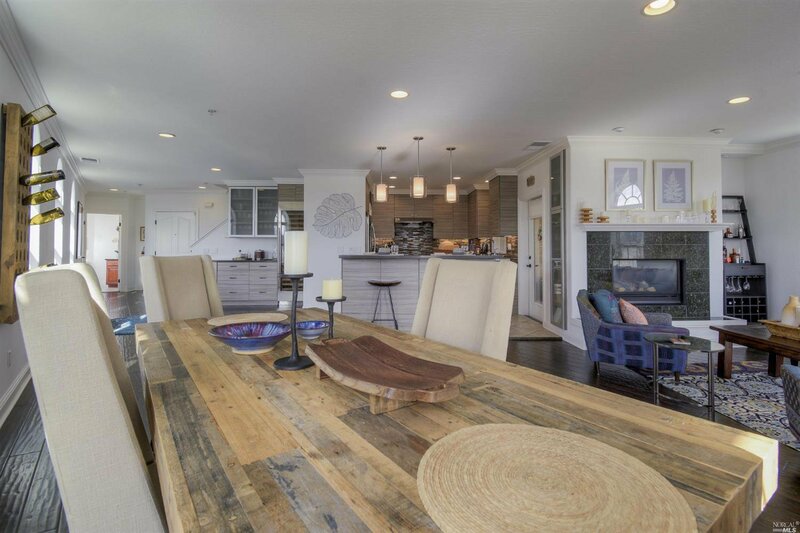 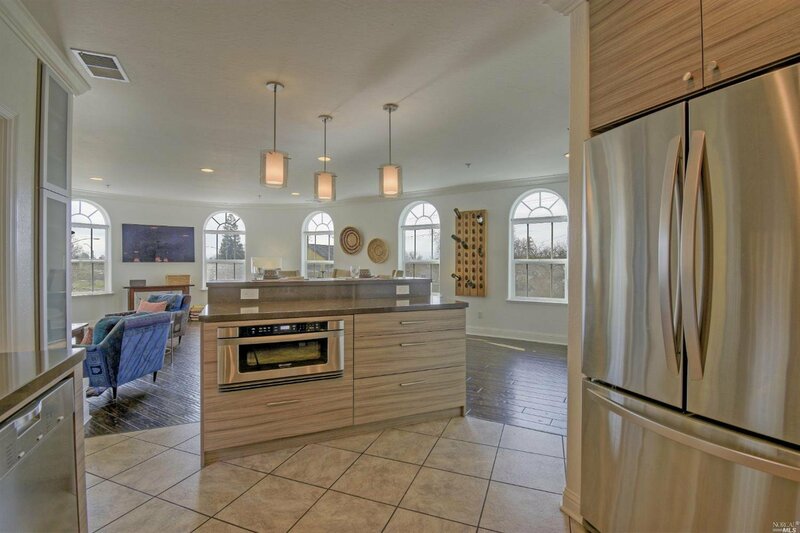 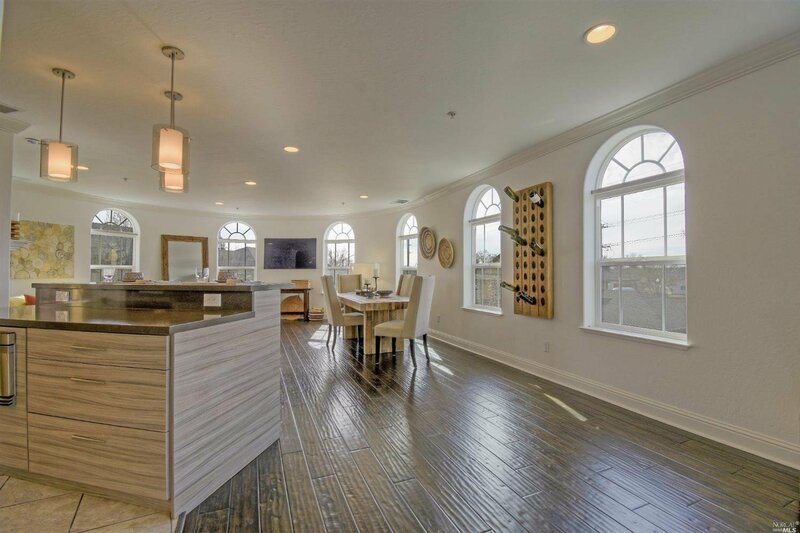 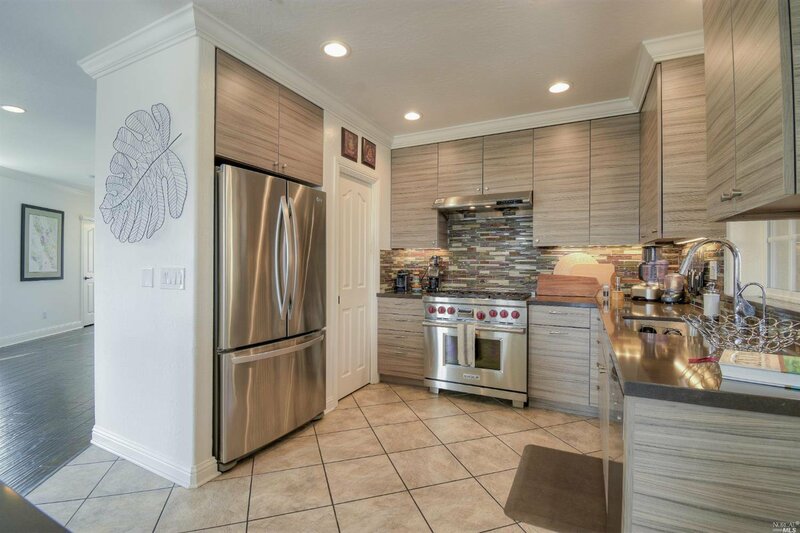 Entertain in the light-filled living room and tastefully remodeled kitchen, boasting cork hardwood flooring, contemporary lighting, quartz counters, elegant backsplash, upscale appliances, large pantry and just about everything else on your wish list. 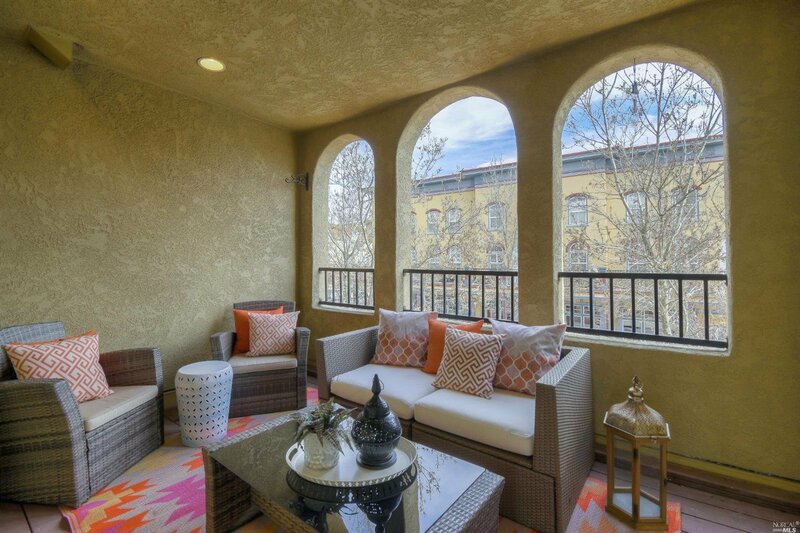 Covered balcony plus 1 car garage!